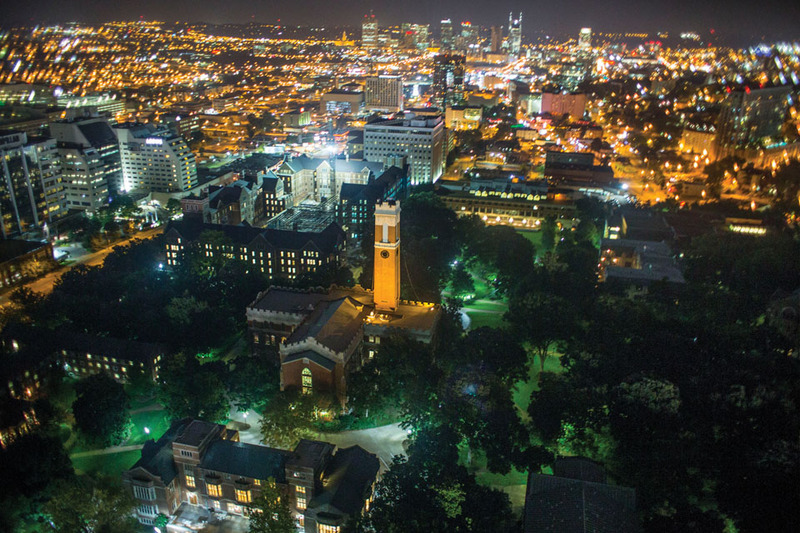 Vanderbilt University is an internationally recognized research university with strong partnerships among its ten schools, neighboring institutions and the Nashville community. Located a mile and a half southwest of downtown Nashville, Vanderbilt University and the adjacent Vanderbilt University Medical Center comprise 392 buildings situated on a 330-acre campus designated as an arboretum. The oldest building on the original campus was constructed in 1859, and the Peabody College of education and human development section of campus is a National Historic Landmark. Attracting students from all 50 states and 90 countries, Vanderbilt University offers undergraduate programs in the liberal arts and sciences, engineering, music, education and human development, as well as a full range of graduate and professional degrees. The combination of cutting-edge research, liberal arts education, nationally recognized schools of law, business, medicine, nursing and divinity, along with one of the nation’s top-ranked graduate schools of education creates an invigorating atmosphere where students tailor their education to meet their goals and researchers collaborate to address the complex questions affecting health, culture and society. 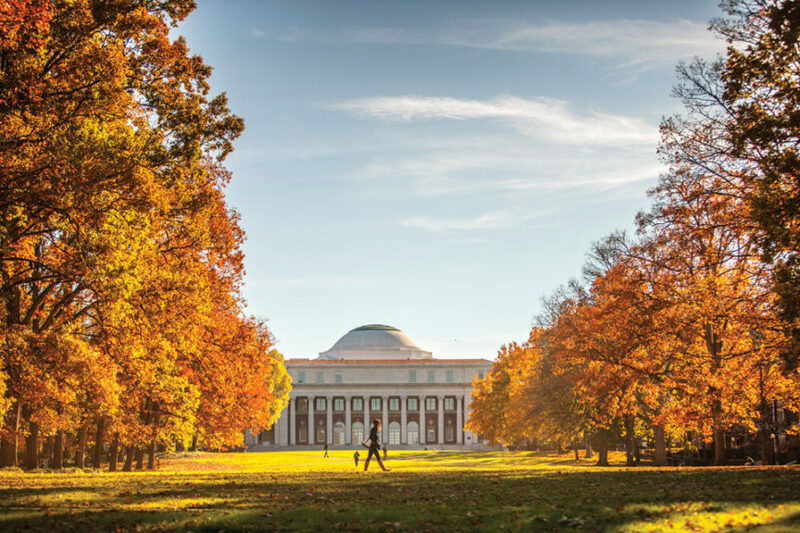 More than 93 percent of undergraduates live on the tree-filled, vibrant campus with access to more than 500 clubs and organizations and multiple sporting events in the Southeastern Conference. Commodore athletes have won three national championships for the Black and Gold– in baseball, bowling and women’s tennis. Many alumni choose to make their home in Nashville – more than 135,000 graduates live in the area. Vanderbilt alumni can be found in Congress, on the judicial bench, in the pulpit, leading corporations, writing for the stage and screen, and playing in major sports leagues and venues. The educational institution founded by the Commodore is among U.S. News & World Report’s top 15 research universities for undergraduates. U.S. News also regularly ranks the university’s graduate and professional schools among the best in the nation. In addition, the university has topped the Princeton Review’s list of “Colleges With the Happiest Students” and is in the top 10 for its generous financial aid program.